Having sold – to date - more than seventy-four million copies of his novels worldwide, Philadelphia-born author Michael Connelly is one of the most successful crime writers working today. 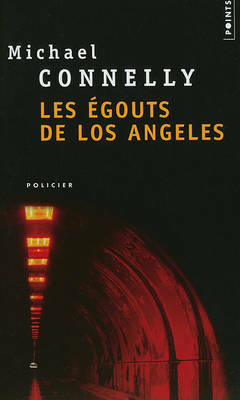 His first novel was The Black Echo in 1992, the first in the phenomenally popular Harry Bosch series – the inspiration for the popular television series Bosch. He is also the author of the Mickey Haller series as well as several stand-alone novels and other mini-series.